Flubis Foto gets where you want to be, and shoots what you want to see. We will provide you with compelling action and story filled shots for your publications in a timely manor. Our knowledge of where the action is comes from years and years of being involved in the sports we shoot. 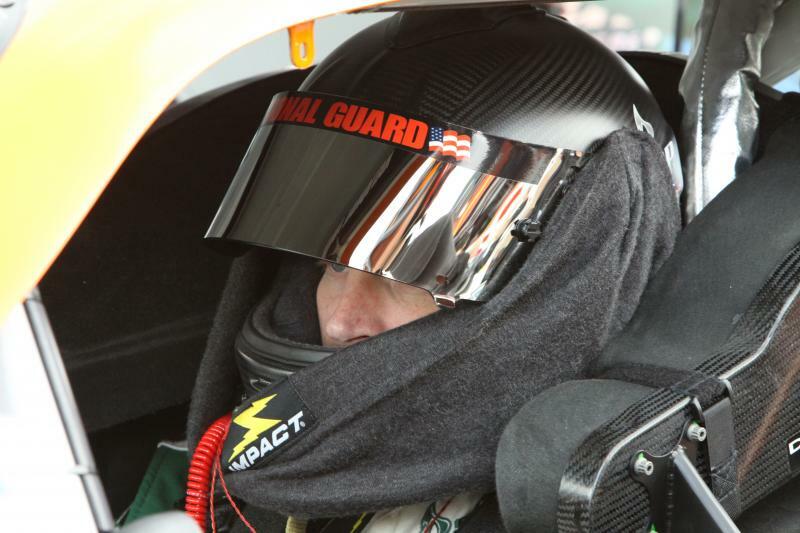 We have been shooting at NASCAR, CART, and other premier motorsports events for over 10 years. This has allowed us to gain the knowledge and the access to get you the images to make your story. Whether pencils, paints, prints, or pixels, Tony has always had the desire to capture life as it happens. As a photographer, it has given him the ability to share this passion with others. Living in Mooresville, North Carolina, he developed a strong bond with NASCAR, living and working along side many of the premier teams. After relocating to California in the late 90s, CART, IRL and Thoroughbred Racing were where he spent most of his time. Now as a driver in the NASA Socal region, he is often seen shooting track days and club races when he is not in the car.